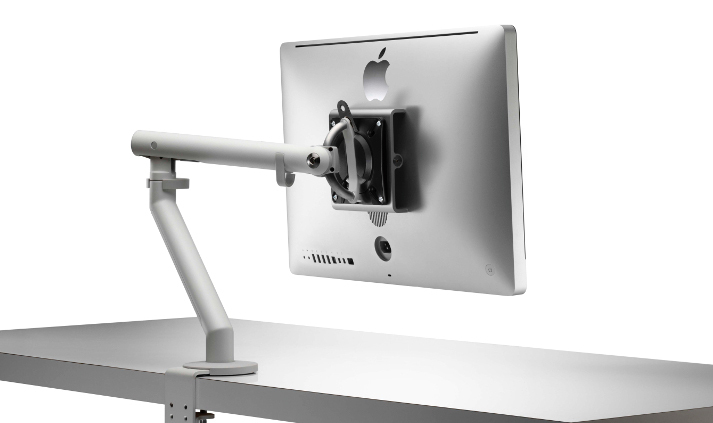 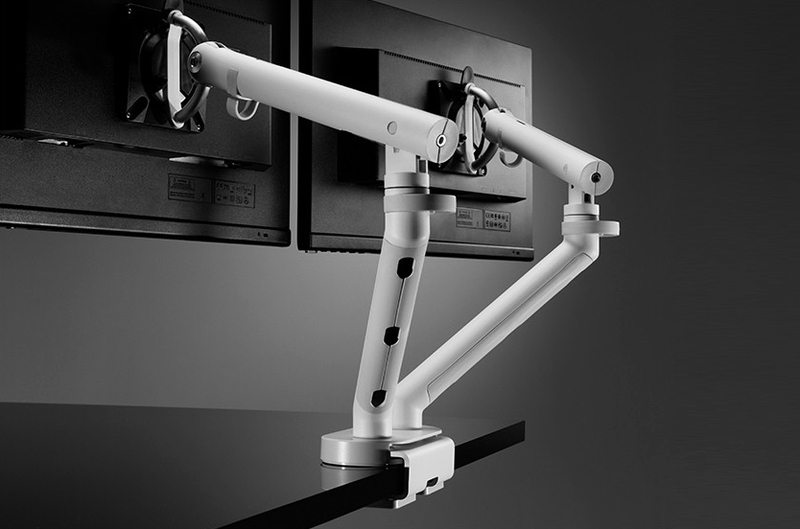 The world's market leading monitor arm. 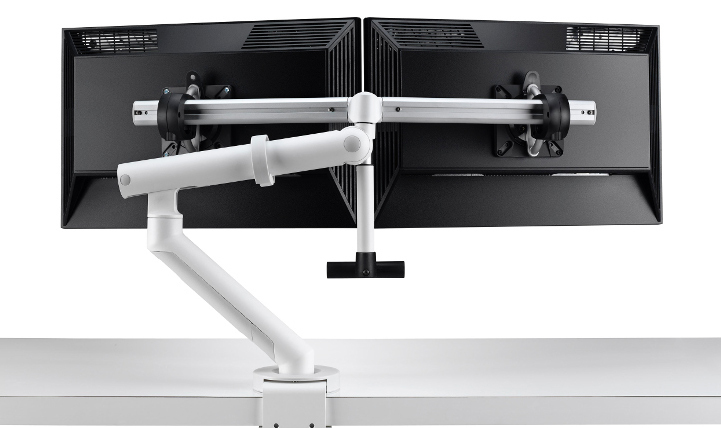 Flo’s unique design offers a range and ease of movement that sets it apart from all other monitor arms and provides an unrivalled ergonomic solution. 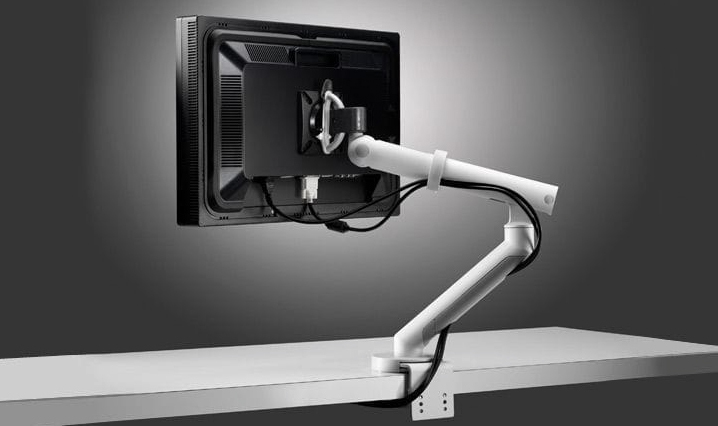 CBS's commitment to innovation that is the cornerstone of Flo’s performance: Flo offers smooth fingertip adjustability ensuring minimum effort is required by the user to position the screen.